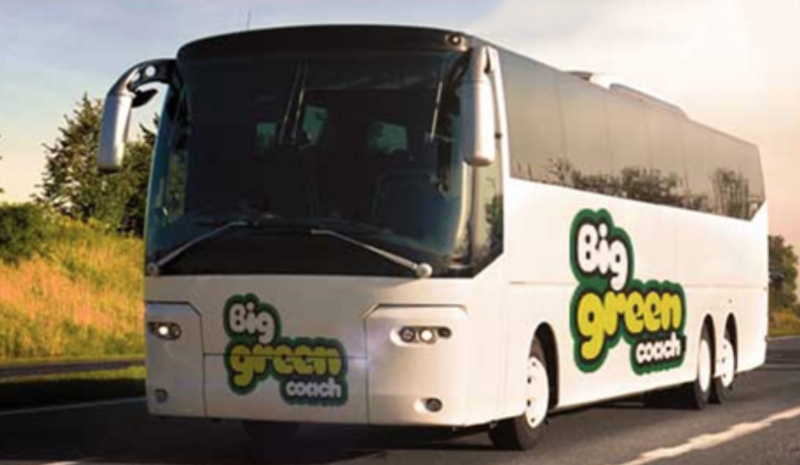 Travel to Victorious with Big Green Coach from just £23 return! We are very proud to be working with Big Green Coach again as our Official and Exclusive Coach Travel partner to Victorious Festival 2018! Whether you’re coming for the weekend to camp up, or just for the day to watch your favourite acts, they have loads of great coach services. Coaches will drop you at the campsite on Friday in time to find the perfect spot and then bring you home on Monday (not too early don’t worry). Forget that minging drive home on Monday! Pick-up Points – Bristol, Bath, Bognor Regis, Brighton, Chichester, Guildford, London (Victoria), London (Croydon), Salisbury and Worthing. All coaches will arrive before the music starts and will wait around until the bitter end to get you home, in fact you can sleep all the way! Running on Friday 24th, Saturday 25th and Sunday 26th August. Party hard- you’re not designated driver! No leaving early for the last train! Skint? No worries – secure your travel straight to the festival with only £10 deposit – pay the rest later! Choose to buy travel only or together with your Official day entry festival ticket.